Pasay City North High School- Tramo has been added to the list of Open High School Program Implementing Schools this SY 2018-2019.The expansion of the Program is in consonance with the Education for All (EFA) goal of making every Filipino functionally literate. Open High School was institutionalized as a Program in 2015 with the three pilot schools: Pasay City East High School, Pasay City West High School and Kalayaan National High School. In 2016, Pasay South High School offered the Program .A year after Pasay City North High School – M. Dela Cruz joined the other schools in the implementation of the Open High School Program. With the inclusion of Pasay City North High School-Tramo, there are six implementing schools of the Open High School Program this SY 2018-2019. 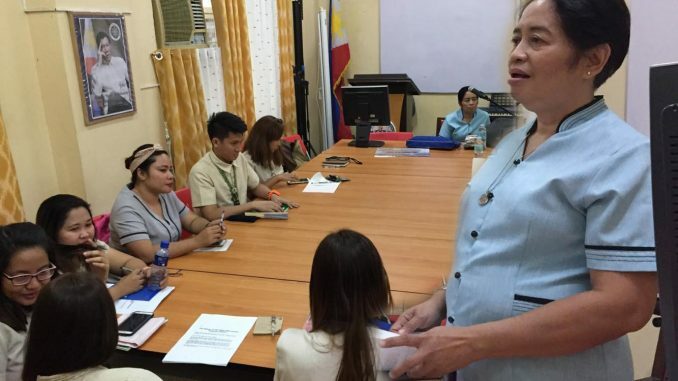 This partnership of DepEd- Pasay City Division and Local Government Unit leads to the prevention of potential school leavers, decrease of drop out rate and encourage those out of school youths to finish Secondary Education in the formal system of basic education.